France’s ministry of health announced Thursday that it has approved a cannabis-based mouth spray known as Sativex, a move that brings Paris into line with 17 other European countries, which allow marijuana to be prescribed for medical reasons. 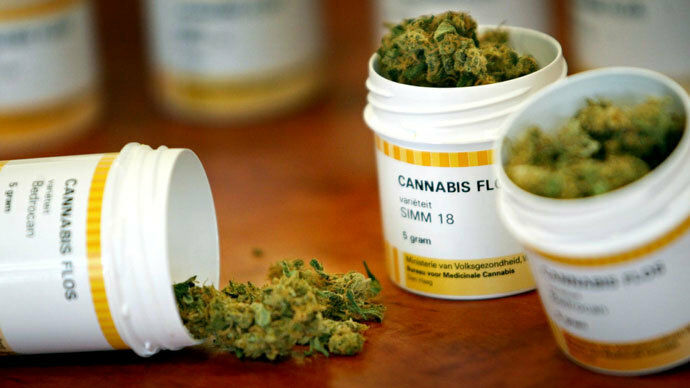 Cannabis-based medicines have been banned from the market in France, but last June Health Minister Marisol Touraine passed a decree that allowed sale of medications containing cannabis derivatives, like Sativex. Thursday’s announcement “is a step prior to the marketing of the product, which will take place at the initiative of the laboratory,” the French Ministry of Health said in a statement. Sativex, produced by the UK’s GW pharmaceuticals, is expected to be available in the country in 2015 and will be used in the treatment of multiple sclerosis. Multiple sclerosis is a debilitating incurable disease that affects the nervous system. Sativex will be used for multiple sclerosis patients with severe muscle spasms who are resistant to other forms of treatment, the French Health Ministry said. The drug can already be purchased in most European countries, including the UK, Germany, Spain and Italy. However, it will be very strictly controlled and will only be prescribed by certain doctors, such as neurologists. Patients will only be able to get a month’s supply at a time and must renew their prescriptions every six months. Opiate-based medicines such as methadone are also subject to the same strict rules. “It’s good news for French patients who are nearly the last in Europe to have access to Sativex. The approval to sell Sativex in France represents the successful end of three years of talks. It was a delicate case in an explosive environment,” Chrstophe Vandeputte, the head of Almiral Laboratories, which distributes Sativex, told the French daily Le Monde. But despite the ruling, French law remains firmly against any other medical and recreational use of cannabis, despite the fact that the drug is widely available. 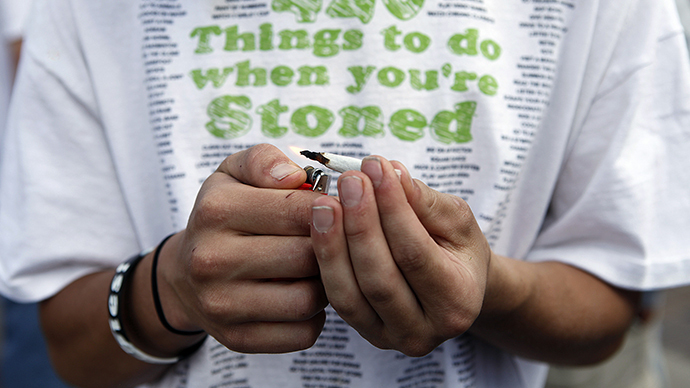 In 2010 13.4 million French people between the ages of 11 and 75 admitted to trying marijuana at least once. Around 1.2 million are estimated to be daily users of the drug, according to the French observatory of drugs and addictions (OFDT), as reported by Euronews. Anyone caught cultivating cannabis plants faces up to 30 years in prison and a huge 7.5 million euro fine. 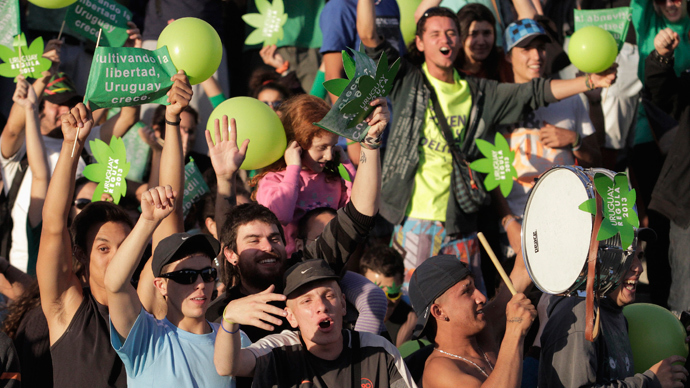 In March 2013 marijuana users across France took the step of registering “cannabis social clubs” with local authorities as non-profit organizations. Local marijuana smokers wanted to draw attention to what they saw as wildly disproportionate and unfair laws against the drug and try to force a change in French legislation. The idea was to win public backing for the drug but its founder ended up being prosecuted and was given an eight month suspended sentence. In recent years a number of countries have been easing curbs on the sale of cannabis-based products for medical use. 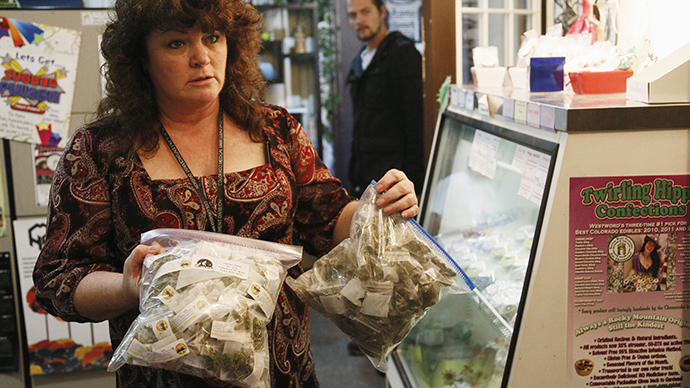 In twenty US states it has been also legalized for medicinal use but remains illegal on the federal level. 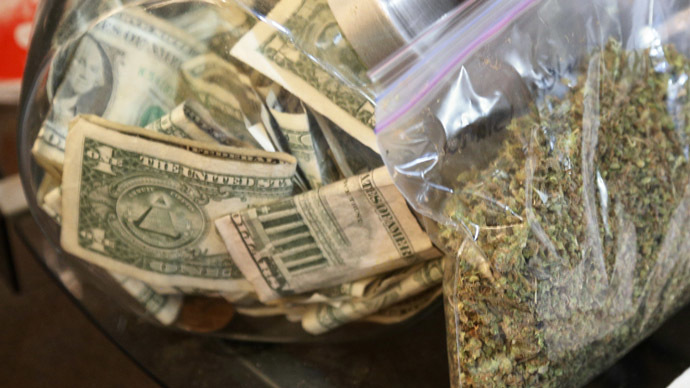 Colorado has become the first US state to legalize the recreational use of marijuana and to allow it to be to be sold in shops beginning this year. 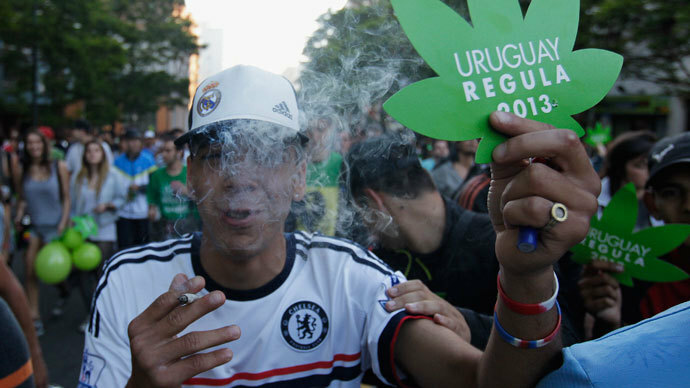 Uruguay became the first country to fully legalize marijuana in December last year.